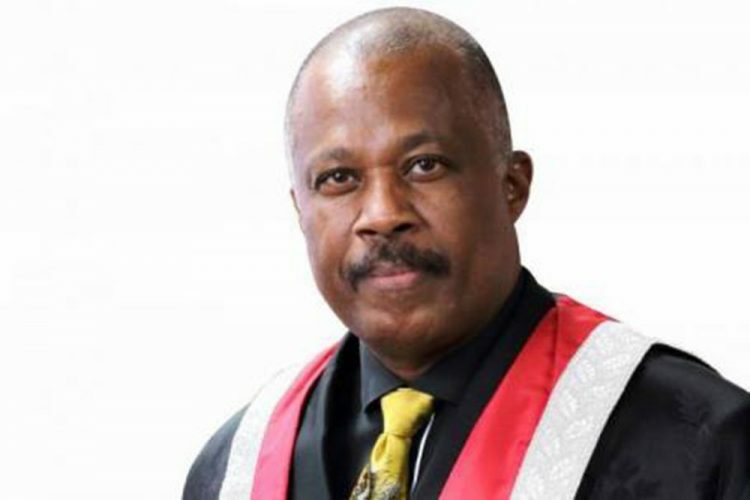 Regional Headquarters, Kingston, Jamaica, January 13, 2018 â The following statement is issued by the Vice-Chancellor of The University of the WestâIndies, Professor Sir Hilary Beckles. Haitiâs Caribbean vision illuminated Americaâs way out of its colonial darkness. This is the debt President Trumpâs America owes Toussaint LâOuvertureâs Haiti. Itâs a debt of philosophical clarity and political maturity. Itâs a debt of how to rise to its best human potential. Itâs a debt of exposure to higher standards. Haiti is really Americaâs Statue of Liberty. The Presidentâs truth making troops might not know, and probably care little for the fact that Haitian people were first in this modern world to build a nation completely free of the human scourge of slavery and native genocide. It might be worthless in their world view that Haitiâs leadership made the Caribbean the first civilization in modernity to criminalize and constitutionally uproot such crimes against humanity and to proceed with sustainability to build a nation upon the basis of universal freedom. The USA, therefore should daily bow before Haiti and thank it for the lessons it taught in how to conceptualize and create a democratic political and social order. Having built their nation on the pillars of property rights in humans, and realizing a century later that slavery and freedom could not coexist in the same nation, Americans returned to the battlefield to litigate the centuryâs bloodiest defining and deciding civil war. Haiti was and will remain this hemisphereâs mother of modern democracy; and the Caribbean, the cradle of the first ethical civilization. For President Trump, therefore, to define the Caribbeanâs noble heroes of human freedom, whose sacrifice empowered and enlightened his nation in its darkest days, as a site of human degradation is beyond comprehension. It is a brutal bashing of basic truths that are in need, not of violation, but celebration. Haiti, then, is mankindâs monument to its triumphant rise from the demonic descent into despair to the forging of its first democratic dispensation. It is home to humanityâs most resilient people who are the persistent proof of the unrelenting intent of the species to let freedom rain and reign.